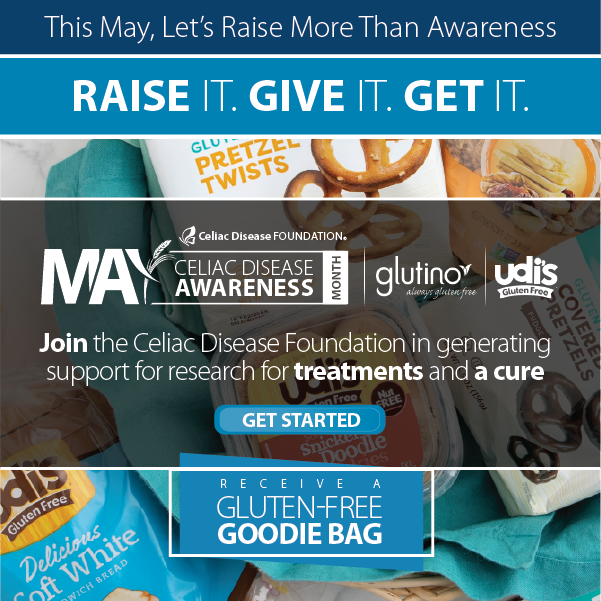 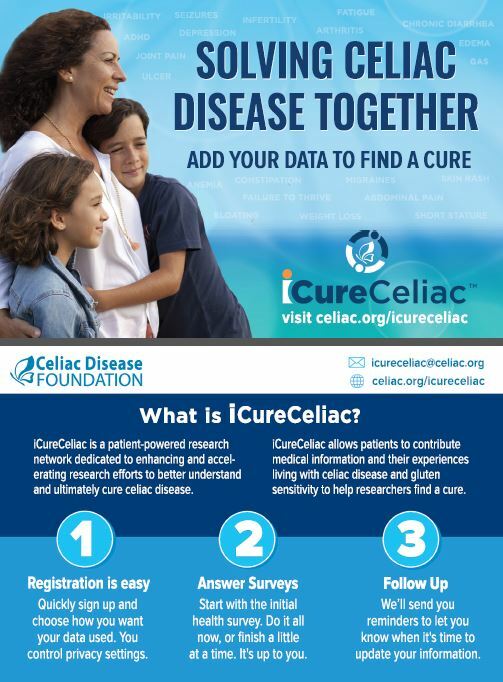 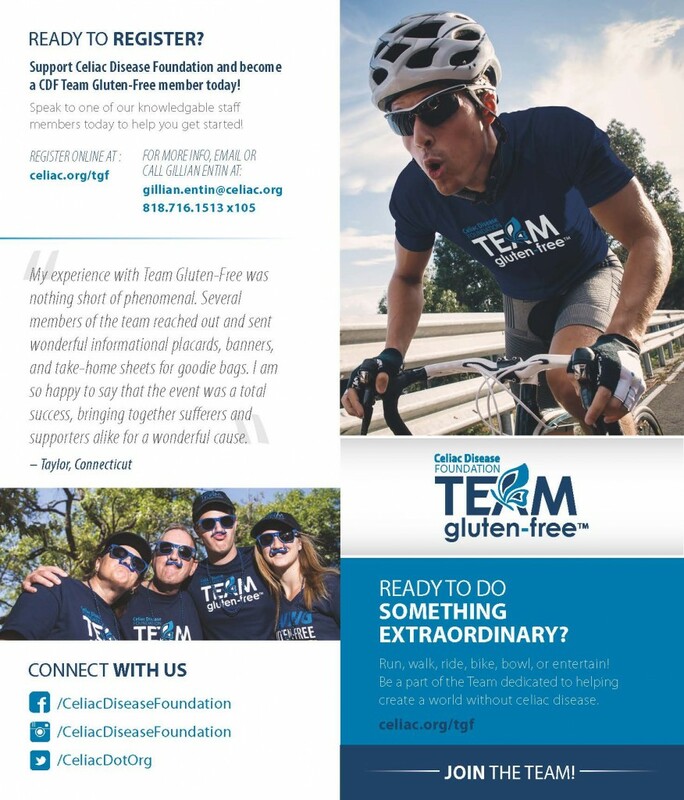 The Celiac Disease Foundation provides informative brochures that healthcare providers can order for patients who are interested in learning more about celiac disease, the gluten-free diet, and ways to get involved in the celiac disease community. 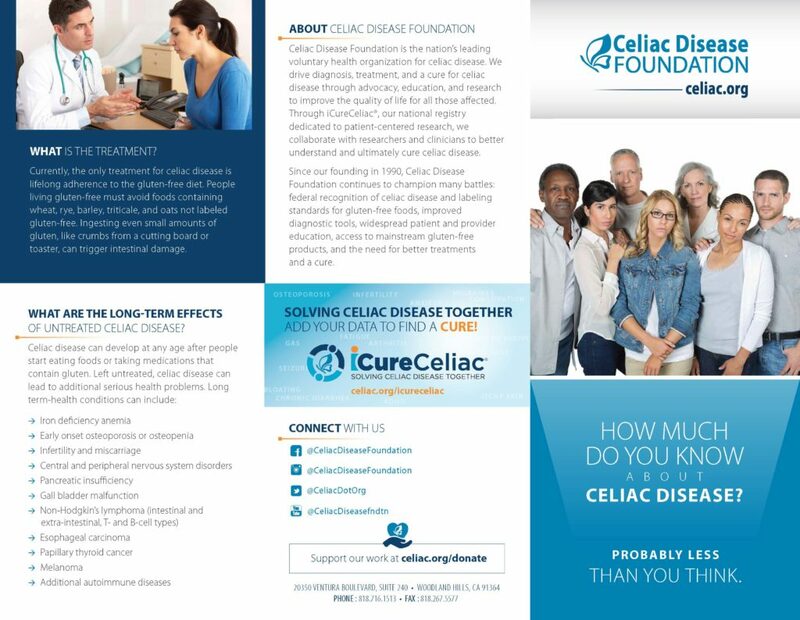 Order our free pack of brochures for your office today by filling out the form below. 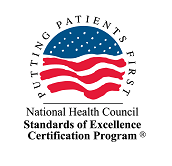 Resources for Professionals Discover more resources for professionals.